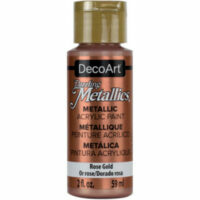 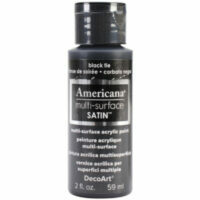 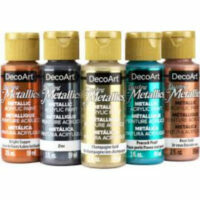 Posca Posca Metalic sett 8 stk 1,8 – 2,5 mm oddar 4.590 kr. 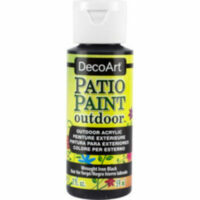 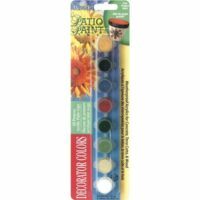 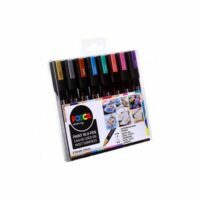 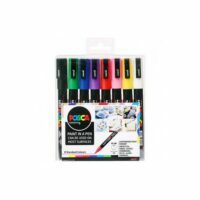 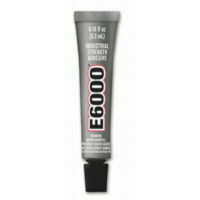 Posca Posca sett 8 stk 1,8 – 2,5 mm oddar 4.590 kr. 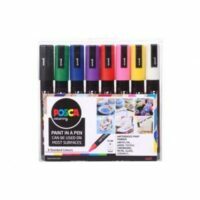 Posca Posca start sett 8 stk 0,9 – 1,3 mm oddar 3.990 kr. 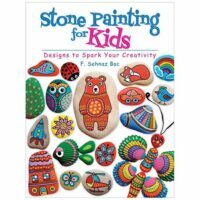 Steinamálun - Rock Painting Stone Painting for Kids 5.590 kr. 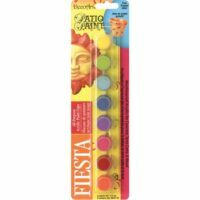 A kid-friendly version of an engaging activity that helps promote creativity. 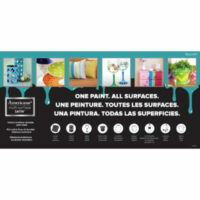 This book presents step-by-step instructions for simple projects, accompanied by full-color photographs. 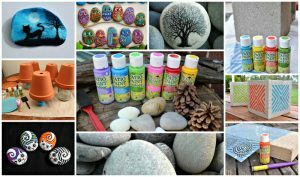 Kids will learn lettering techniques for writing names and words on pebbles and how to design holiday-themed decorations. 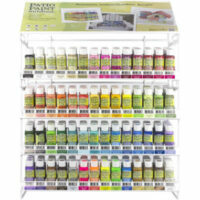 They’ll also discover how to assemble multiple stones for picture-making and story-telling. 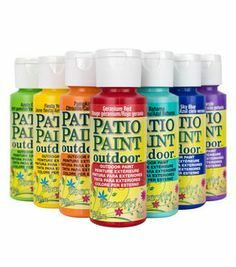 96 pages. 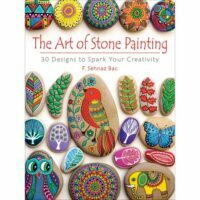 Steinamálun - Rock Painting The Art of Stone Painting 30 designs – Uppseld 5.590 kr.